Moreover, they even haven’t sent any screeners to critics already. There were only a few people in the premiere who had already seen the first episode of 2016. Apart from them, the event was the most hush-hush premiere in the internet era of TV, and it can be argued. So, we can expect some continuation from the earlier episode to the next. It is being expected that Emilia Clarke, Sophie Turner, and some others will deliver magnificent performances in the upcoming episodes. Below is the official preview video or promo which gives a small hit what’s going to happen next. Either it will be a battle in King’s Landing between the Lannisters and the Faith Militant, or we will see more of the struggle which Sansa Strack faced. Getting in the continuation of the story of Melisandre won’t be good as we have sufficient time in the future to continue it. Below is the official synopsis of the second episode. 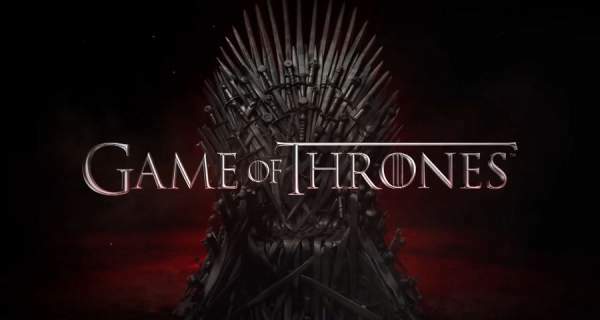 Stay tuned for latest Game of Thrones news and updates. Great character development and plots, can’t wait for episode 2 ! So near to the Episode 2! Hoping to see something very good in next episode.